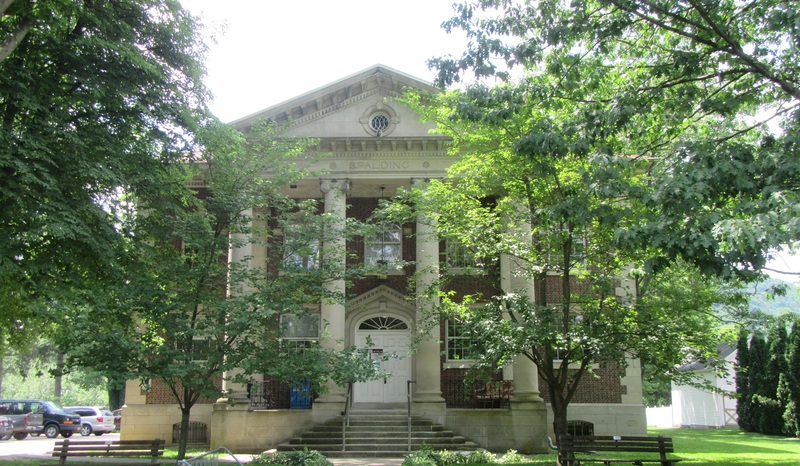 Rep. Tina Pickett (Bradford/Sullivan/Susquehanna) announced that a state grant worth nearly $100,000 will help officials at Spalding Memorial Library in Athens make several updates to their historic building. Specifically, the grant of $99,933 will be used to replace 29 windows, and repair front steps, railings, columns and slate tiles. The improvements will also enhance the Tioga Point Museum, which is located in the 121-year-old building. The grant was made possible by the Keystone Recreation, Park and Conservation Fund. Grants of up to $750,000 may be used for planning, acquisition, construction and rehabilitation of public libraries, and must be matched dollar-for-dollar by the library’s municipality. Only 27 public libraries in 18 counties were awarded grants during this round of funding.